Sustain critical operations that simply can’t go down. Vertiv delivers a full range of Liebert uninterruptible power supplies (UPS) and power distribution units (PDU), from individual data center solutions to integrated systems that keep network closets, computer rooms and data center infrastructure up and running. Power Conditioning and Distribution in a Rack-Sized Cabinet Provides higher quality, more flexible power distribution for high-density data centers. 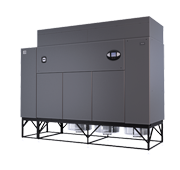 It is engineered to combine the convenience and cost savings of a pre-packaged, factory-tested unit with the flexibility of a custom-tailored power system. 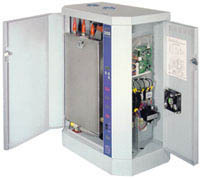 This self-contained system provides power isolation, power distribution, computer-grade grounding and power monitoring. Cooling systems for heating, ventilating, and air conditioning (HVAC) Vertiv makes possible the efficient, reliable and cost effective management of heat in your mission critical facility through unparalleled expertise and the industry's most advanced service, software, and equipment technology. Achieve industry leading efficiency levels (PUE < 1.1), availability approaching 100%, and up to 50% lower capital and operating costs. Brasch gas detectors are built for demanding applications. Whether your goal is to meet indoor air quality standards or to remove hazardous fumes; whenever controlled ventilation is desirable as a means to achieve air quality, Brasch gas detectors are your best choice. Our unique ETL Listed design permits dual gas detection with a single device or zone control, employing multiple sensors that may be monitored from a single location and interfaced to Building Management Systems (BMS) or Direct Digital Control Systems (DDCS). The Neptronic humidity controller/sensors are the most advanced devices to control relative humidity for general purpose applications. Extremely user-friendly & easy to install, these humidistat are specially designed to control humidifiers equipment for more comfortable living environment. 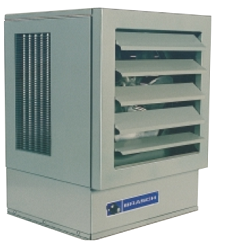 Haskris OPC-Series chillers are designed for outdoor installation and offer industry-leading uptime performance of 99.97%. Ranging in size from 1.5 Tons to 30 Tons, these durable chillers are a standard in the medical industry where reliability is critical. Capable of operating in extreme climates from -40F to +120F while maintaining fluid temps at +/-0.1C of set point, the OPC-Series sets the standard for excellence. As we strive to continue bringing you the latest in pool comfort technology, we are proud to announce the introduction of Laars Pool Heating Systems to our product offerings. Laars Pool Heating Systems offer easy to service, inexpensive to maintain heaters that are some of the greenest in the industry. Laars has a long standing reputation for excellence in the heating industry and they hold their equipment to the highest standards. Yanmar Micro Co-Generation CHP units. The YANMAR mCHP unit delivers constant heating and electric power while providing complete environmental comfort. The YANMAR systems utilizes up to 88% versus 49% from traditional “from-the-grid” sources. This provides significant energy savings year after year. With the YANMAR mCHP Black-Out Start (BOS) model, no matter how bad the weather is outside you can have peace of mind knowing that your YANMAR mCHP will continue to provide heat, electricity and hot water when the traditional grid system goes out. Yanmar GHP Gas Heat Pumps. 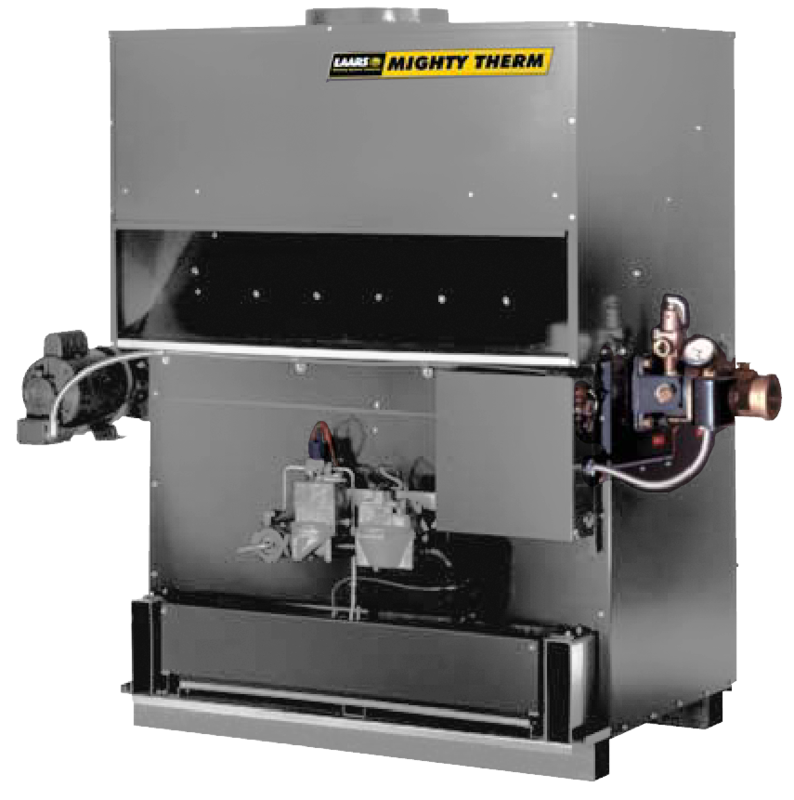 Waste Heat Recovery Systems. Cain Industries is a manufacturer of waste heat recovery systems for the following markets: gas & diesel cogeneration systems, boiler exhaust stack economizer systems, and fume incineration systems. Since 1978 Cain Industries has dedicated itself to the exclusive production of combustion exhaust heat transfer products. Our successful experience, lowering fuel costs and reducing pollution makes us the first choice for both the retrofit and OEM client. Coupled with our heat transfer programs and CAD engineering designs, we have developed 15 product lines with over 2,350 pre-design industrial heat transfer models.